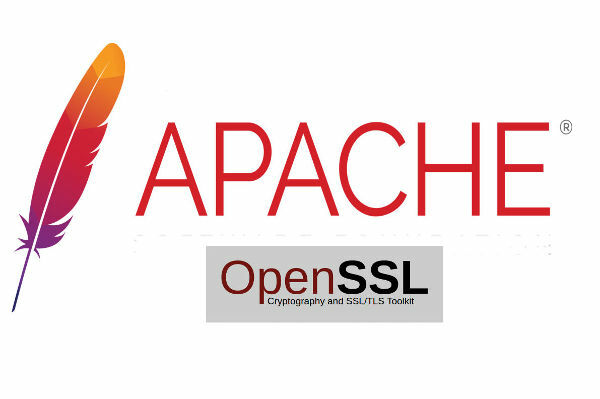 To enable SSL in for a web site in Apache, you need to copy the non SSL virtual host entry and make a new entry for SSL enabled Virtual Host. Let says we have a virtual host entry like following. Replace with to .crt, .key and .ca files with your own SSl certificate location.